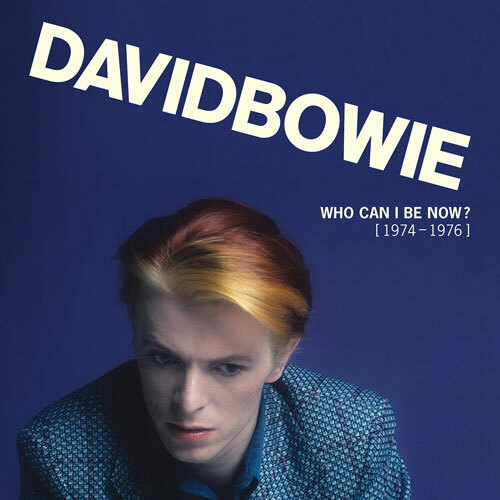 If you love Bowie and in particular if you loved the previous Five Years box set, then you’ll want to secure yourself the equally stunning David Bowie – Who Can I Be Now? (1974 – 1976) 13-disc vinyl box set. It isn’t out for a little while, but you can pre-order this extensive box right now, which covers the period from 1974 to 1976, an era that saw Bowie move from rock to soul and beyond. The high point (for collectors) is the presence of the unreleased Bpwie album The Gouster, which eventually mutated into the classic Young Americans. Also here is Re:call 2, which packs in single versions, b-sides and other rarities from the era. In addition to all of that, the box contains newly remastered versions of Diamond Dogs, Young Americans and Station To Station, plus live albums David Live (1974) and Live at the Nassau Coliseum (1976). That’s quite a haul. You can pick up the box as a 12-CD box set and a digital download, but it’s the vinyl we are getting excited about, which includes a book showcasing rare and unpublished photos of the man, press pieces, reviews and notes from producer Tony Visconti. For the full track listing, check out the Amazon listing page. If you want to pre-order, the vinyl set is £166.47, the CD set is £89.58 and the download will be £60.99.